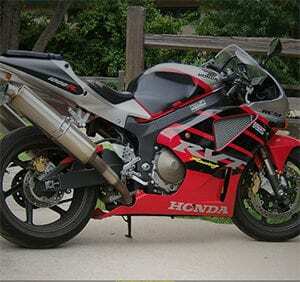 This is an in-depth recording of a Honda RC 51 2000. EXT. Start, idle, stop, different speeds and manoeuvres. Take a look at the meta sheet for more information.